Always Beige is a mid beige/dark cream flagstone effect tile. 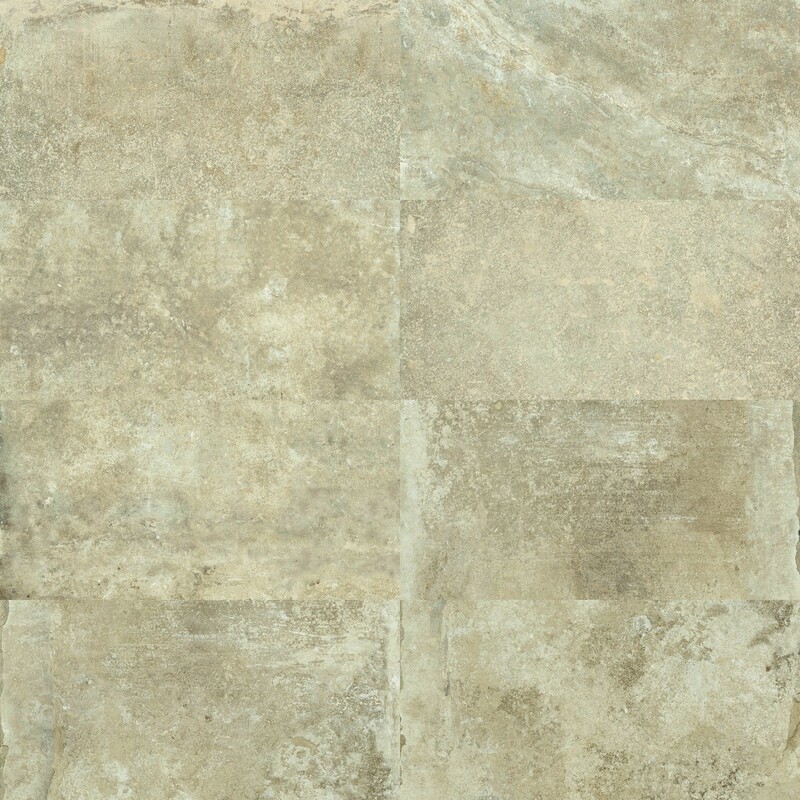 This large format porcelain tile is amazing and will look fabulous in modern homes or more traditional properties. The stone effect pattern present is incredibly subtle and allows the different tones to flow together nicely and not be too overpowering as a pattern. Suitable to be used on walls and floors these are an incredibly versatile range. Creams and beiges are known for making outstanding base colours as they work so well with other colours. Each piece varies slightly to create a natural feel, this is shown in the pictures. 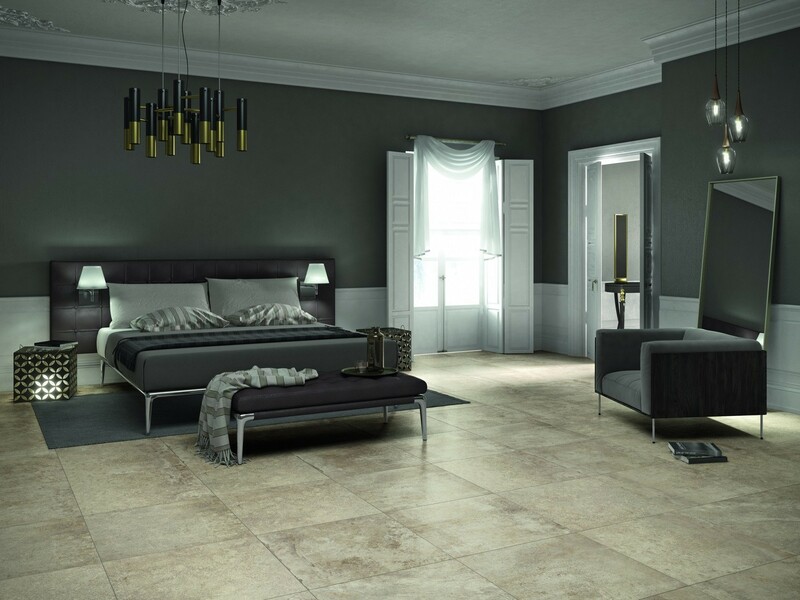 The Always range of tiles give the luxury feel of a grand expensive stone floor, without the extravagant cost! These tiles do not need to be sealed and are simple to maintain. 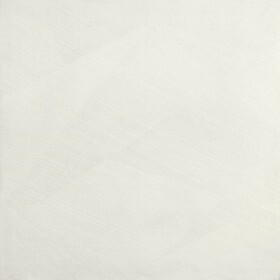 These tiles are also available in Grigio and Blanco.